It’s been a while since I published a Dear Diary post due to the limited amount of time I have had. It’s been pretty manic. Since I came back from Dubai I have been thinking, I need another holiday, purely to have a rest from the holiday I just had. I live and breathe work at the moment, my day job and my business, but I am ok with that to a certain degree, what I am not ok with is not being able to box things off quickly. I have an issue with time at the moment, I want everything sorted now, right now, no time to think, just do things now. It doesn’t happen for one reason or another, so I get frustrated. I think I need to breathe and chill out a bit. How? I don’t know because my brain doesn’t shut off. EVER. I am fed up of being tied because I am waiting on others or I like I say I just have no time nor the head space to sort. On the plus side I have managed to squeeze some great things in over the weekends (I still think about work though) a few weekends back I watched the Brighton Marathon and it was awesome. The turnout was also amazing. In Brighton the traffic is equally as chaotic as London traffic. It was surreal hearing only the sounds of supporters cheering and whistling instead of car engines and road raged drivers beeping horns. I have so much admiration for all those who participated as it’s all for amazing causes and of course a great way to keep fit too. Also in Brighton is a shop called Snoopers Paradise and it’s an antique shop/second hand shop/vintage shop (all of those things) it’s truly incredible. I remember as a kid going there and buying badges for some reason I don’t know why. I have returned to Snoopers Paradise on a few occasions now and I could spend hours there. To me it’s full of treasure and history. I am always inspired by the things my eyes look at. In fact my eyes can’t get round all the items fast enough It’s a huge place. I just get excited about the oldie worldie items I find. The thing is, I like modern and I like old. A mix of both is nice. See most people would turn their noses up at second hand items but me, no. I see an item and think this would quite easily fit into any modern home to give it a bit of character. I have an eye for things like that. The BIG news is I have my website up and running. It’s finally here but I am really scared. My expectations and expectations of others are completely different. I have wanted this forever but there is nothing worse than the thoughts of what if this and what if that in my head. I just have some final things to sort admin and stationery wise but in terms of people places orders it’s LIVE! I purposely haven’t mentioned this fact on my tweets and instagram as I am a bit nervous! Gah!!! In the space of a week I’ve had battered sausages and chips on Brighton Beach and Southend on Sea. 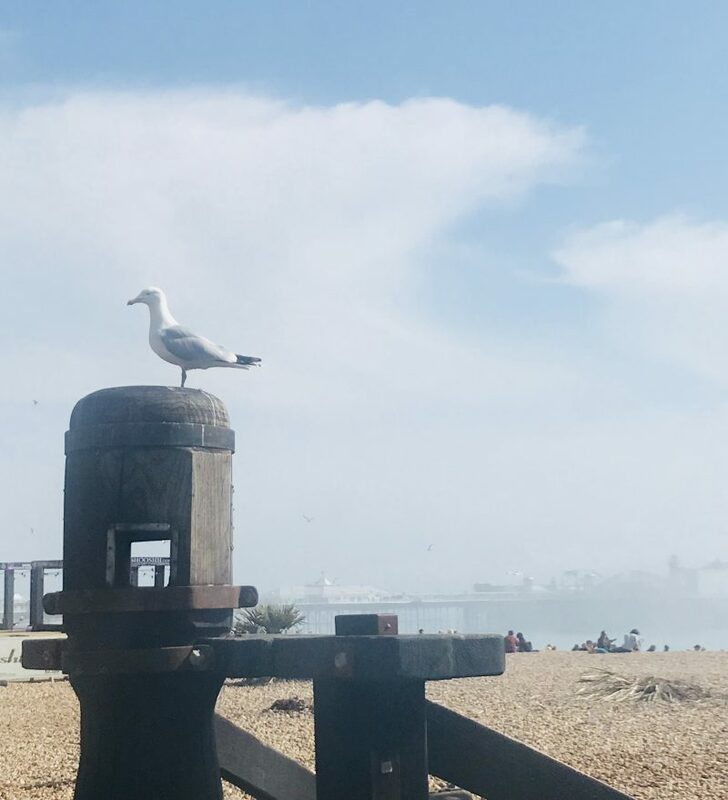 I sat on the beach in Brighton reflecting on stuff and working out what to do next, people watching and enjoying my surroundings. On the flip side in Southend it was mostly full of boy racers and noise. I did though go to both amusements in Brighton and Southend and played on the 2p machines. Those machines are my guilty pleasures. I hunt around for the machines that have the little ornaments or keyrings just tilting near the edge so I have a good chance of winning them. Due to my determination I will win them. I have the perfect technique to success winning those must have keyrings. I mostly eat on the go which is so bad for me. I have been really good the last few days eating lots of salad and having zero alcohol. I will keep it up as I need to get ready for summer! I think the lack of sleep due to alcohol hasn’t done me any favours so I have cut that out for a bit. That feeling of a hang over in the morning is now long gone. I also would like to make sure that my skin is looking fab for a few photoshoots I have lined up. I have to confirm one which this has just reminded me to do. See how good it is to write things down sometimes. It’s my reminder. On another note I will be writing a post about GDPR (General data protection) I am attending a webinar today to gather some tips so businesses and bloggers can ensure that they follow the regulations by May 25th. It’s super important if you have subscribers to your site that you contact them to request approval for you to contact them again in the future. More on this tomorrow. When I reflect about my past, look at where I am today and what the future might look like for me, I have come a long way. I can’t actually believe how far I have come and what I have achieved. My present and my future is what I am excited about but equally nervous too. Everything is all very much up in the air and I like stability. I like to know what’s happening and the uncertainty gives me cause for concern. I am putting a brave face on like normal. I am good at that but deep down I am finding it hard. I am feeling the pressure at the moment that’s for sure, fortunately I have a great group of friends whom are very supportive of me. I was speaking to one friend the other day who reminded me what I was up to years ago when I first said I was starting my own business, she has followed me on my journey, listened to me continually say, “It will happen one day, it’s coming” and only then did I realise how far my so called pipe dream has come. Next week will be yet another busy week but I am looking forward to the bank holiday weekend. I might just visit a place I haven’t been to just for a bit of variety 🙂 I also have another beauty post to write so I’ll try and cram that one in this week too. My beauty top tips. If you haven’t read my haircare routine, you can find it in the section ‘Beauty & Fashion’ I still swear by hair oil although due to the windy weather today my hair is rather knotty now. Ouch! I’m sorry it’s been a while. 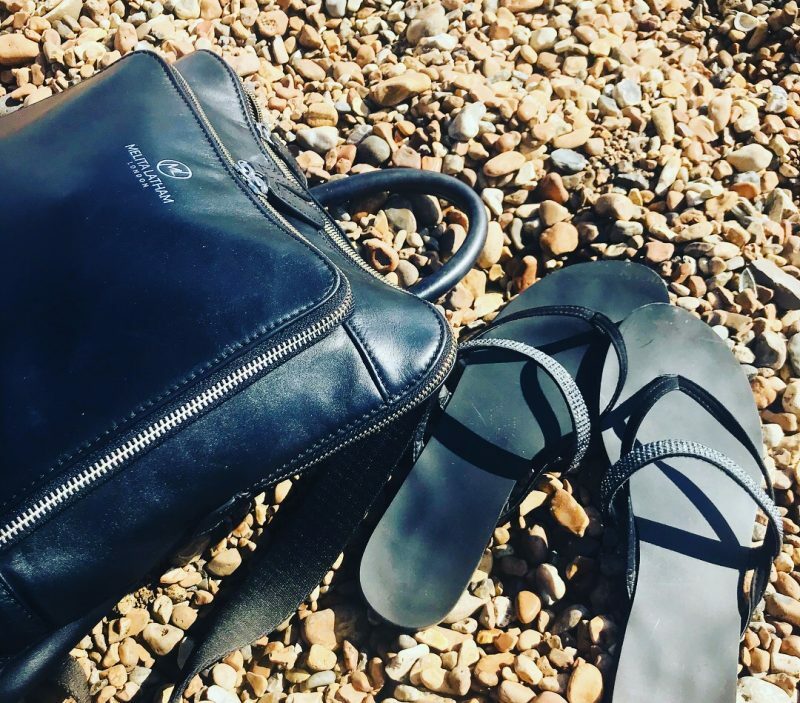 I have found it really hard lately to sit down and make the time, this week I am making a conscious effort to ensure I catch up and let you know all what is happening. Keep an eye out for the Melita Latham London updates. They will be coming thick and fast at some point when I am less apprehensive. Wish me Luck!